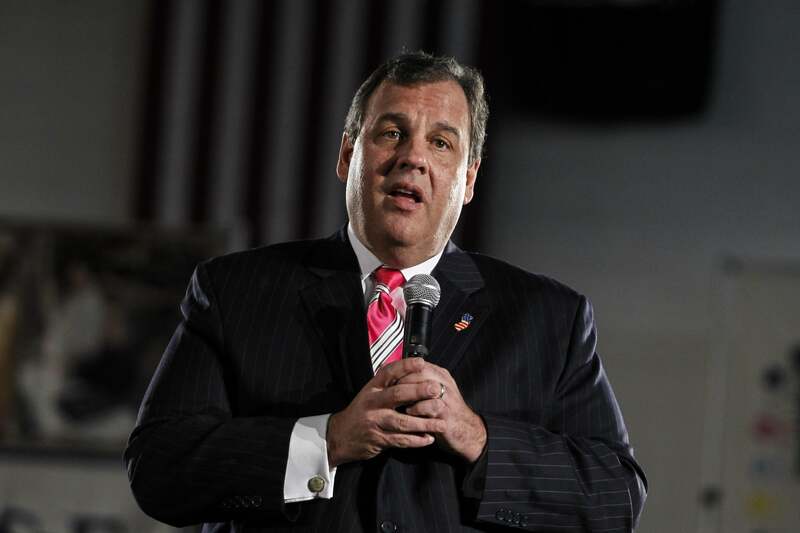 Bridgegate report: Chris Christie's lawyers release internal report about GW bridge closures. The Port Authority official who oversaw the closures says that he informed Christie about them while they were still going on, something the New Jersey governor says he doesn’t recall happening (and something that was previously known). The report—again, commissioned by Christie’s office—found nothing to suggest that Christie was personally involved in the scheme and that, once he became aware of it, he made “appropriate inquiries” to figure out who was involved. The report puts much of the blame for the closings on Bridget Anne Kelly, who was Mr. Christie’s deputy chief of staff until he fired her in January, and on Mr. Wildstein, a longtime Christie ally. The probe offered an unusually detailed glimpse into the culture of Mr. Christie’s office and conduct of his inner circle, which is known for prizing loyalty and discretion. It also claims that Ms. Kelly had become “personally involved” with Bill Stepien, Mr. Christie’s two-time campaign manager and the aide who had previously held Ms. Kelly’s position. Slate will likely have more on the report later, but for now you can check it out for yourself here.